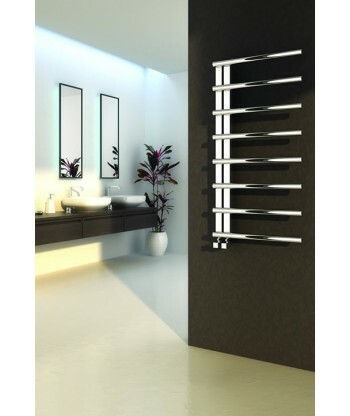 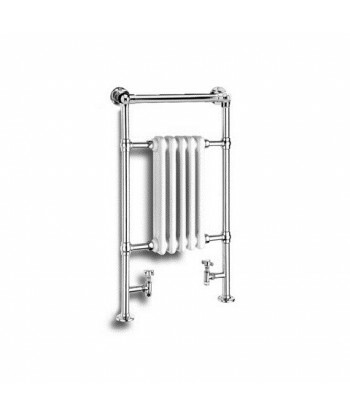 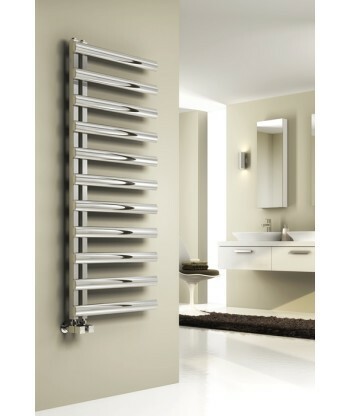 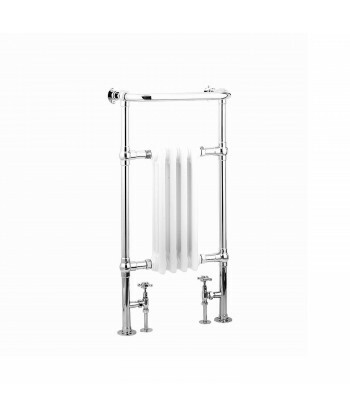 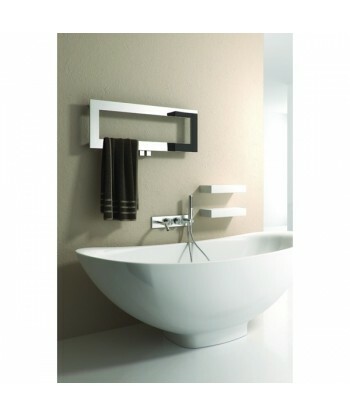 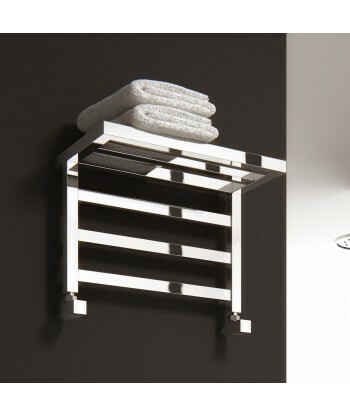 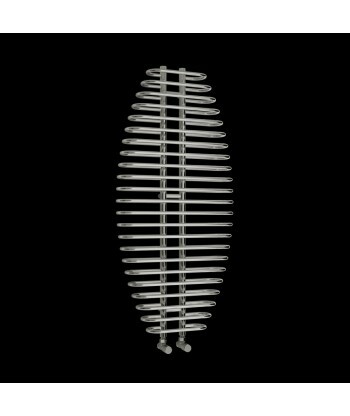 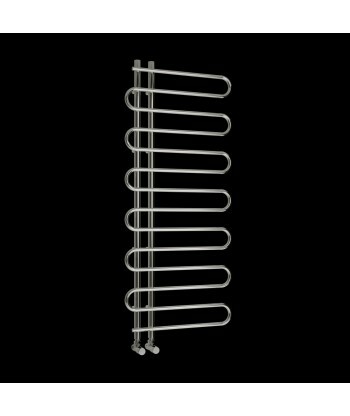 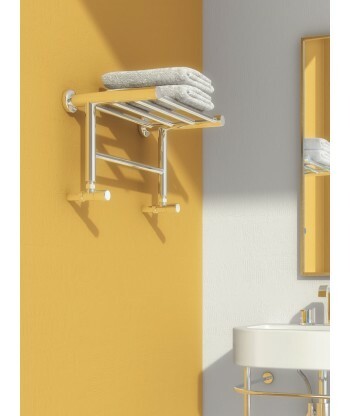 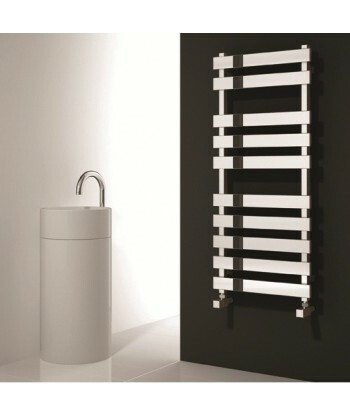 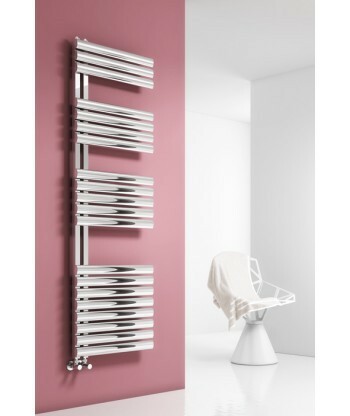 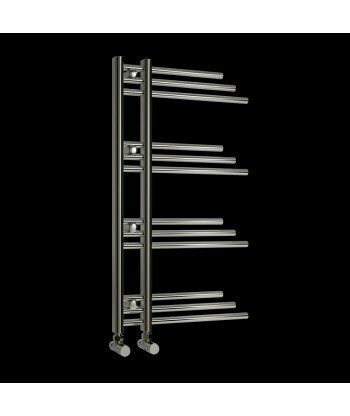 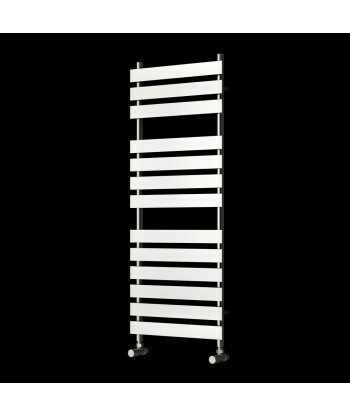 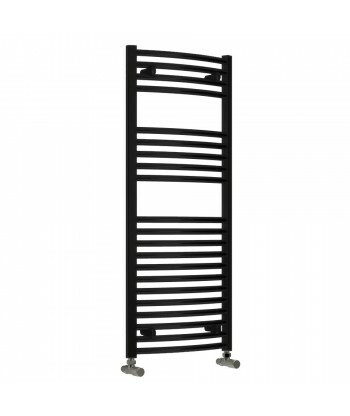 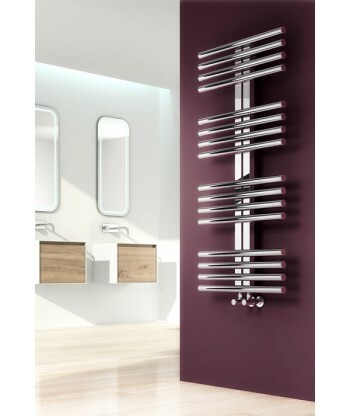 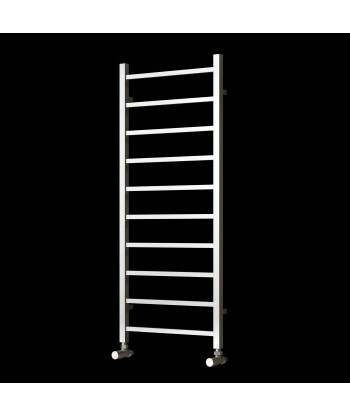 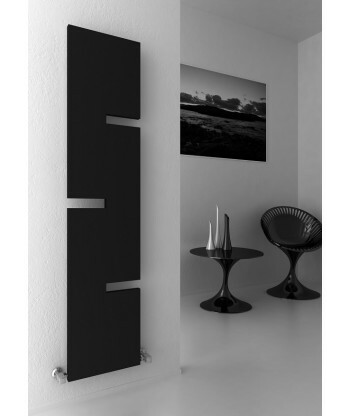 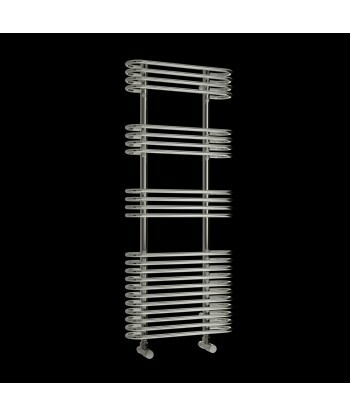 Diva Chrome Heated Towel Rail. 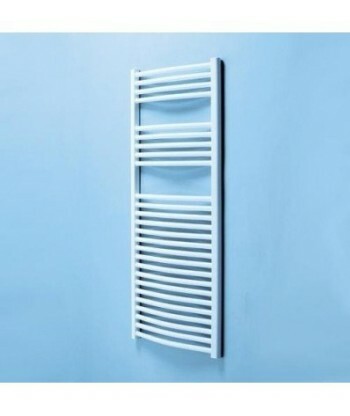 The classic towel warmer. 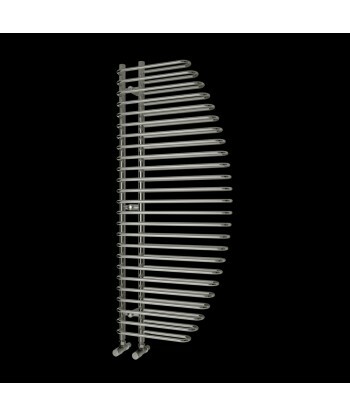 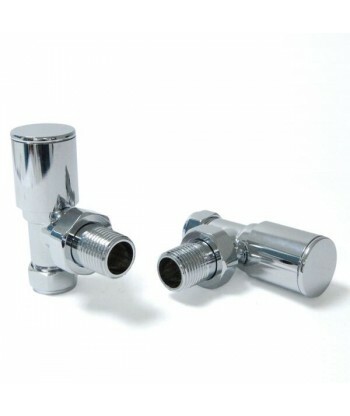 Excellent size options, excellent outputs, and excellent prices. 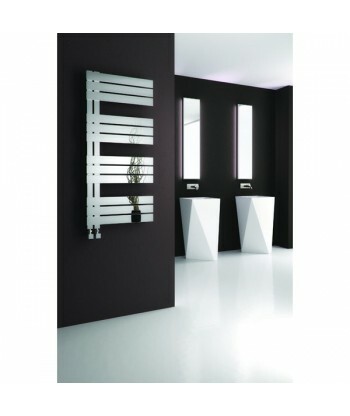 A perfect choice for all Bathrooms and Ensuites. 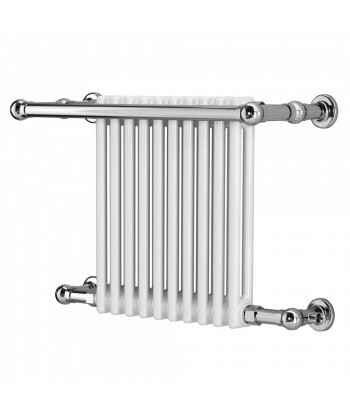 Electric, dual fuel, or central heating power options.